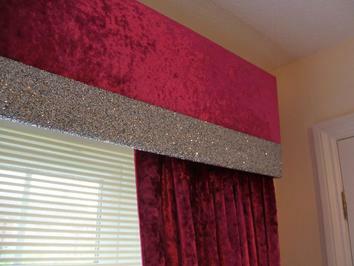 Our pelmets are custom made for each window and are designed to accommodate and enhance the chosen window dressing. 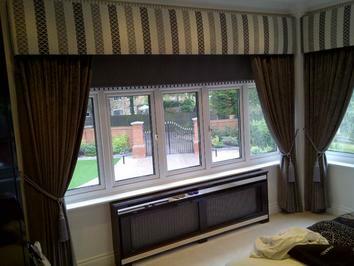 We can form any shape pelmet, including fitting to curved and octagonal bays and the underside pelmet shape can be as plain or complex as the room design requires. 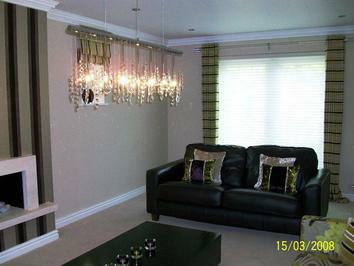 For example, we have designed and fitted ‘arabesque’ style pelmets and ‘fairy-castle’ shaped pelmets. 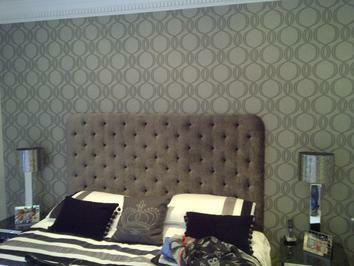 Our headboards are again tailor made to suit the bed style, bed linen, wallpapers, pelmets, flooring and window dressings. 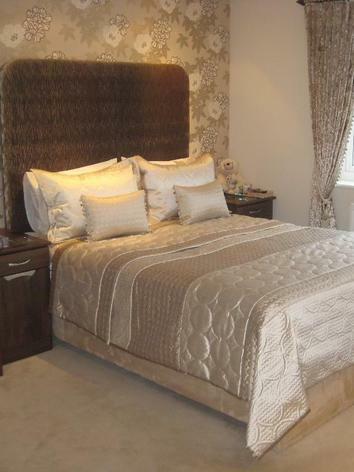 Our deeply padded headboards have been a great success and the large range of shapes, styles and buttoning ensures that your headboard is exclusive to your home. 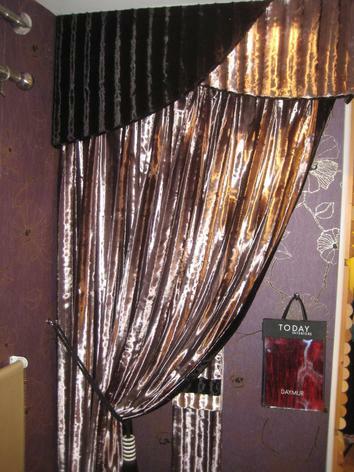 We also supply made to measure base valances, throws and bedspreads to dress your bed to match the style of the bedroom. 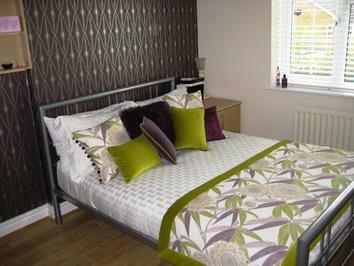 Our bed throws and bedspreads can also be quilted in many different styles and patterns. 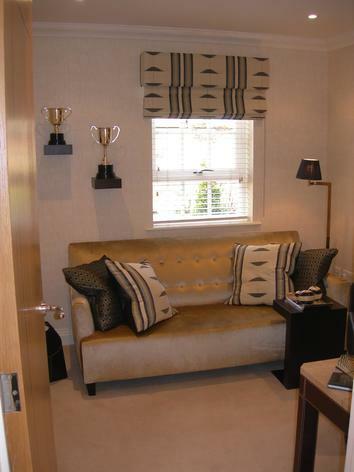 Our upholsterer will re-upholster existing furniture to again match the design and style of the room and we supply all the fabrics and trimmings to ensure matching of colours and textures. 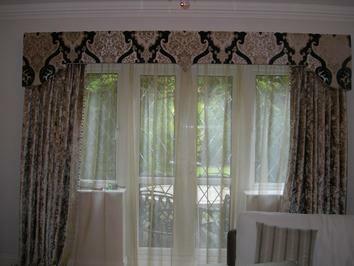 Hand made curtains and upholstered pelmet's made with fabrics from Europe's leading designers and manufacturers. 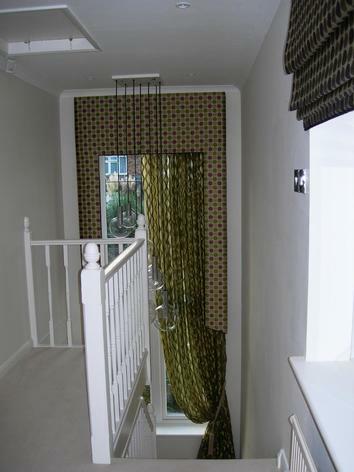 Please see the gallery below to see what we do.